Hey, everyone. Is Sarah. And today, I'll be reviewing a Burberry Brit Sheer for women. 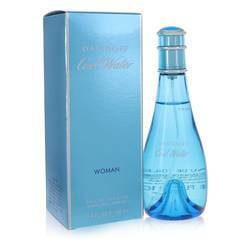 Now, this refreshing and vibrant perfume was released in 2007. And I like it because it has a perfect blend between the fruit and floral accords. 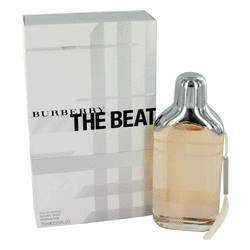 It's beautifully blended with yuzu, pineapple leaves, mandarin, pink peony, peach blossom, white musk, and blond woods. I highly recommend this for fun and flirty women to wear the time of the day. All right everyone, that's all for today. Please keep in touch with us on Instagram, Facebook, and Twitter. And if you want to see more reviews of your favorite products, be sure to subscribe to our YouTube channel. 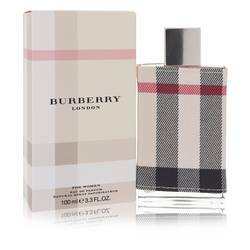 Burberry Brit Sheer Perfume by Burberry, Released in 2007, Burberry Brit Sheer is a women’s floral fruity perfume with fruity, citrus, fresh, floral, and sweet main accords. Perfumer Emilie Bevierre Coppermann of Symrise is the nose behind this fragrance, which is housed in a square bottle that reveals a pink tartan pattern. 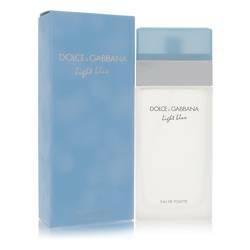 Best for spring and summer days, the fragrance has moderate longevity and soft sillage. It has top notes of litchi, yuzu, pineapple leaf, and mandarin orange. The middle Read More Read More notes consist of peony, peach blossom, and pear while white woods and white musk complete this composition. 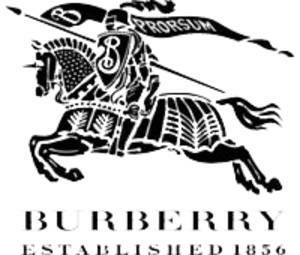 Thomas Burberry founded his company in 1856 to develop outerwear and opened a store in Basingstoke, Hampshire, England. The brand was the first to introduce gabardine as a breathable, waterproof fabric suitable for raincoats. The first London store opened in 1891 in the Haymarket and the brand’s trench coat first became popular among British military officers. Starting in the 1970s, the brand became more fashion-oriented, adding accessories, cosmetics, sunglasses, and fragrance lines. All products are original, authentic name brands. We do not sell knockoffs or imitations.